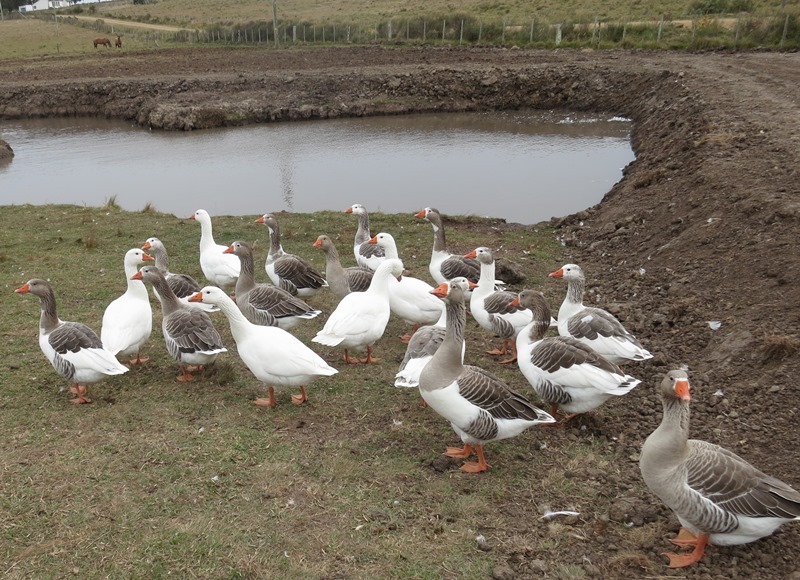 Our farm is home to chickens, geese, and ducks, each with their own purpose and charm. Our Chicken flock is in pride of place, with a large 30m x 15m yard in the middle of the garden, complete with their own tall, well-built building to roost and nest in. Predominantly of Orpington stock, we raise chickens for eggs, meat, and to the handle the composting duties here on the farm. 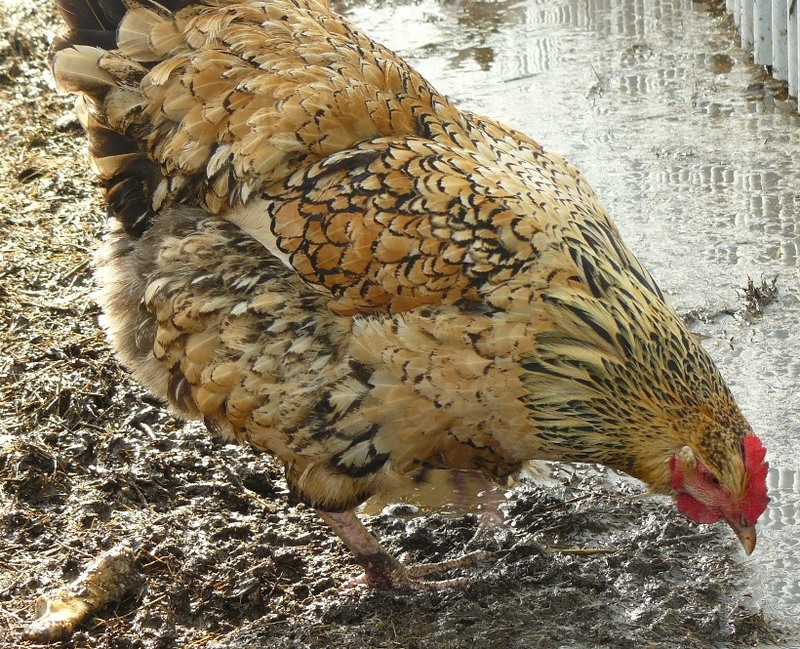 All garden waste and other chicken-friendly waste goes to the chicken in the chicken yard. With the wealth of predators here on the farm (fox, possums, iguanas, and skunks, just to name a few), and the need to protect the vegetable garden from the chickens, the yard is surrounded by 2m tall wire mesh, keeping the chickens in and the predators out. We also have an engaging and entertaining gaggle of geese that call the front water reservoir home. We are hoping that over time we can utilize geese to keep grass under control in parts of the front Pecan orchard and parts of the back Olive orchards. A mix of genetics, likely Embden and Pilgrim, the geese are certainly characters – and our lead gander lives up the reputation of geese as guard animals!